Home/Health Info, Integrative and holistic medicine, IV Nutritional Therapy/Is the Flu Season Almost Over? According to the CDC, no it’s not. The high severity flu season has taken it’s toll from coast to coast, estimates top 56,000 influenza related deaths to date. As of February, in San Diego County alone, the flu has claimed 206 lives. “Flu activity has been elevated for 9 consecutive weeks so far this season. To put that into perspective, the average duration of a flu season in the past 5 seasons has been around 16 weeks, with the longest being 20 weeks. So, by this measure, we are about halfway there this season. That means we have several more weeks of flu to go,” said Dr. Daniel Jernigan, director of the influenza division at the CDC. 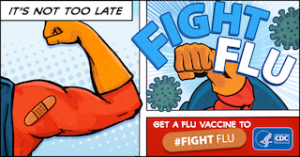 It is not too late to get a flu vaccination, in fact the CDC is encouraging people to not become complacent because the flu season is far from over. Even if you get the flu, having had a vaccination could keep it from being as severe and lasting as long. There are additional preventative measures that can be taken as well – Dr. Adam Silberman, Naturopathic M.D. at CHWB, makes it a priority during cold and flu season to get a Micro-Nutrient IV once a week. 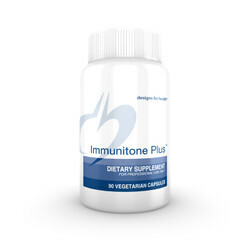 The boost of Zinc, Vitamin C, and B Vitamins are formulated specifically to support the immune system. He also suggests taking Immunoberry Liquid (Available at CHWB) – the supplement can be taken on it’s own or dropped into a cup of tea. 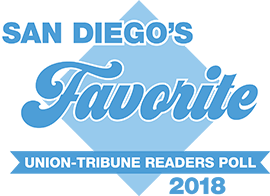 CHWB’S, Leslie Karr-FNP, recommends her patients take Immunitone Plus dietary supplement. 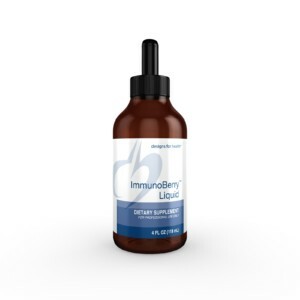 (Available at CHWB) It’s an extremely effective super boost to the immune system that contains a mix of anti-viral and anti-microbial herbs clinically shown to combat infection. Immune IV Infusion – 1 IV daily for 3 days, then 1 IV every other day until symptoms resolve. The IV contains Vitamin C, Zinc, B vitamins, and key minerals that can absolutely help alongside the increased hydration from the Normal Saline. Nebulizer Glutathione Tx with/without Albuterol – Daily for 3 days especially if chest congestion is a concern. Glutathione on its own can also treat post viral cough if lingering when infection is finished. Acupuncture – Daily while sick, then every other day at discretion of Acupuncturist. Vitamin D IM Injection 50,000 IU – Daily for 3-5 days during acute phase. Can do alongside oral Vitamin D 10,000 IU daily. All of the above options are treatments offered at CHWB and should be directed by the physician in office. If you’d like to schedule an appointment, please call: 619.814.5500 or visit us on line: Contact us.